The CIGR is the International Commission of Agricultural and Biosystems Engineering. 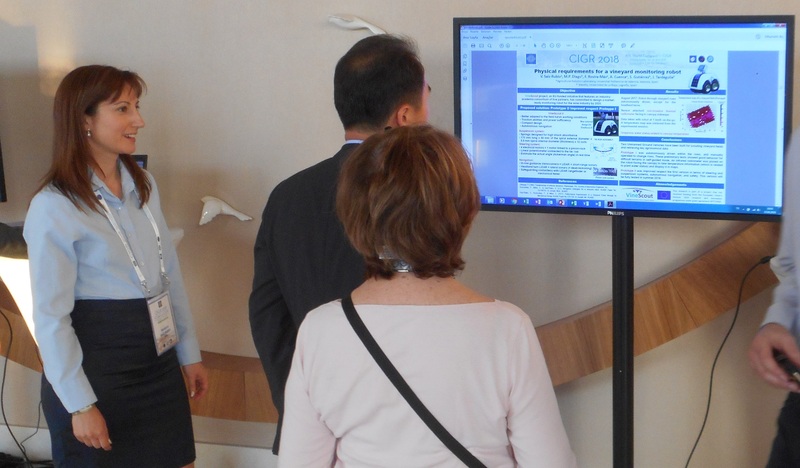 Its XIX World Congress was held from 22 to 25 April in Antalya, Turkey. On-going progress carried out under VineScout was presented in this international event, which approximately included 250 abstracts. The VineScout consortium was represented by UDLR and UPV.